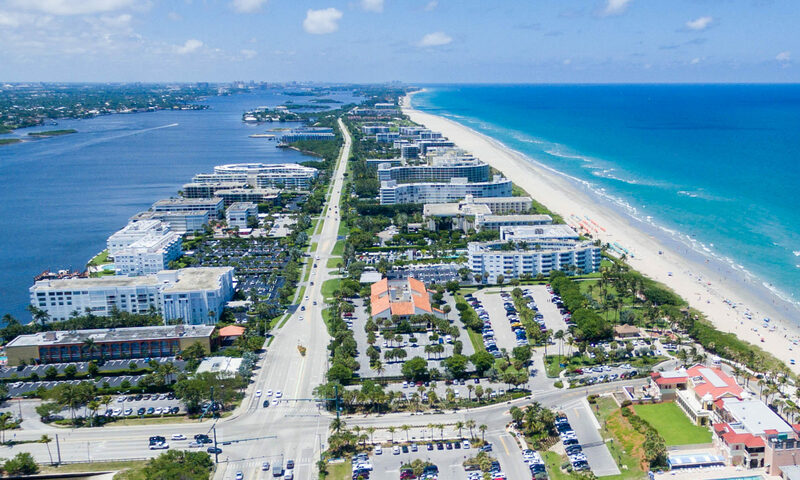 Florida Gardens is a leafy green community containing mostly single-story single-family homes located in Lake Worth, Florida. Homes sit on large lots with large backyards and there is no HOA meaning no restrictions! 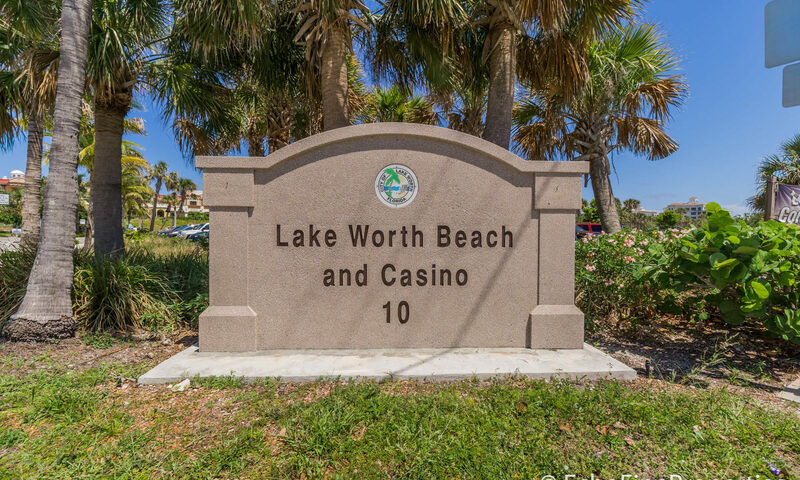 The community is wonderfully located within walking distance to shops, banks, and restaurants. It is right next door to the Forest Oaks Golf Club, which is a daily fee 18-hole course with a bar and grill. 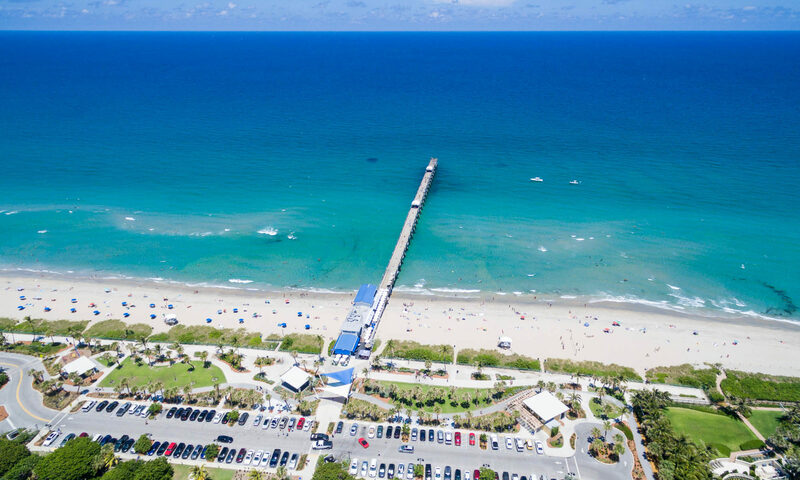 It is also close to Park Ridge Golf Course, and Winston Trails Golf Club, so there is plenty of choice for the golfer in the family! 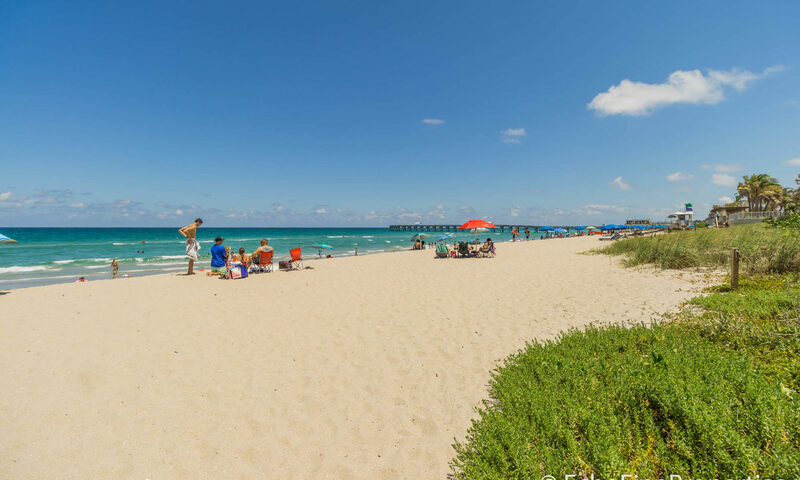 Florida Gardens is also right next to the Turnpike, which allows for each travel throughout the area – you can be in Palm Beach Gardens in less than 25 minutes where you can visit the shopping centers of The Gardens Mall, Downtown At The Gardens, and Legacy Place. 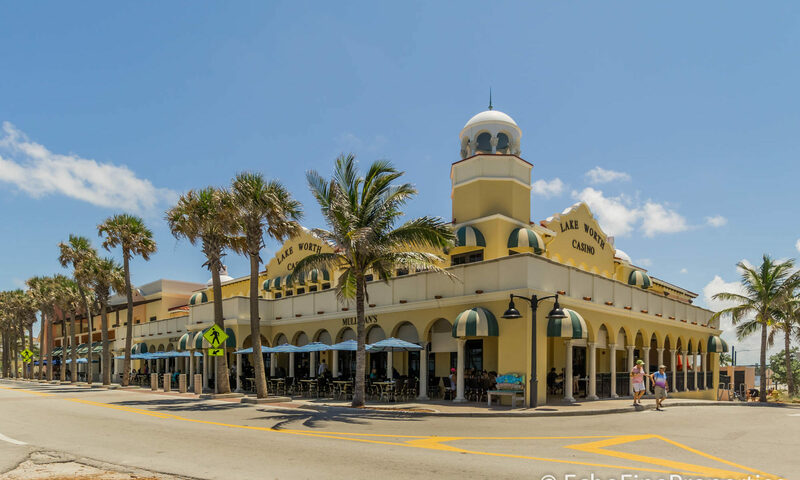 Slightly closer to home is the eclectic Downtown Lake Worth where you’ll love the sidewalk cafes, stores, bars and restaurants. 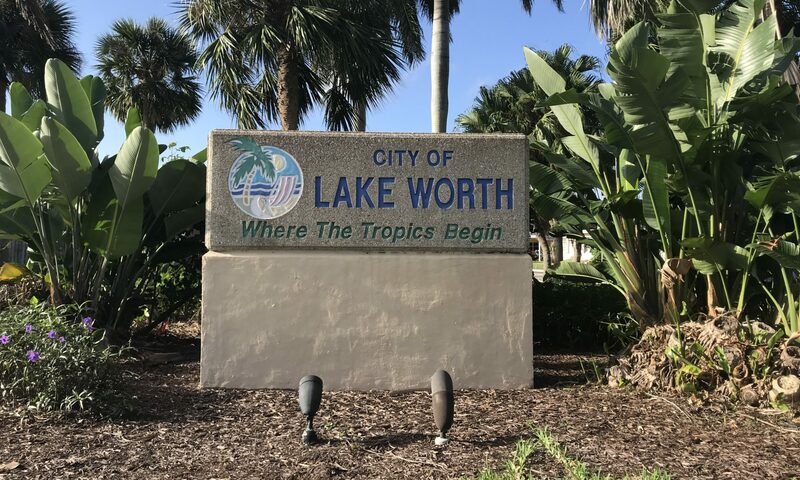 Lake Worth offers a spectacular array of amenities and things to do, making it a very highly desirable area to call home. 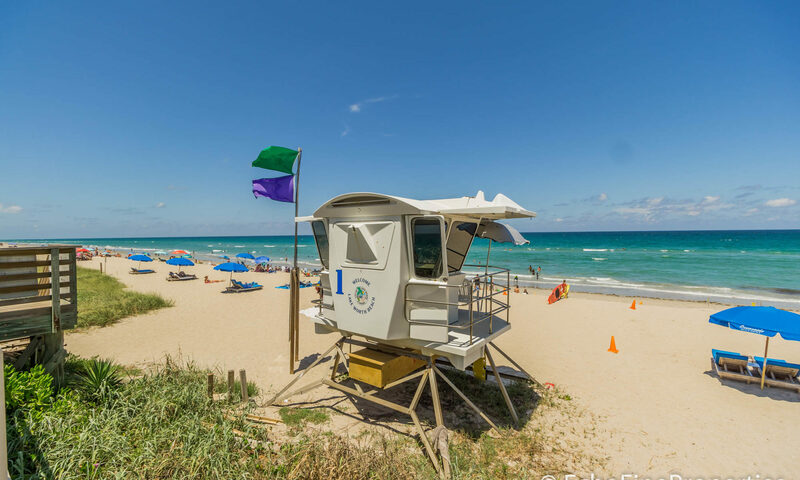 The beautiful beach is perfect for relaxing, but also one of the best spots for surfing in South Florida. There are also lots of public parks where you’ll find plenty of outdoor sports facilities as well as playgrounds for the kids and nature trails for more sedate afternoons! 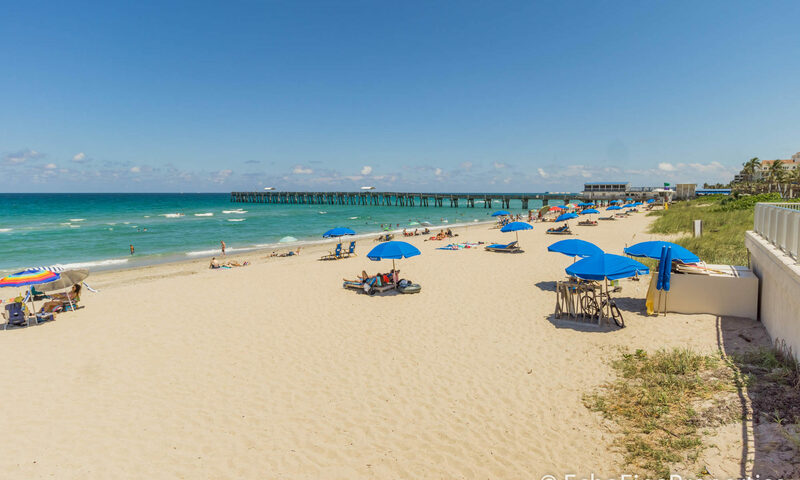 The excellent transport links mean you can get to the Wellington Mall, or Palm Beach International Airport in less than 20 minutes, and there are lots of A-rated schools throughout the area. If you’re interested in other residential communities with no HOA, you might also want to take a look at nearby Englewood Manor. 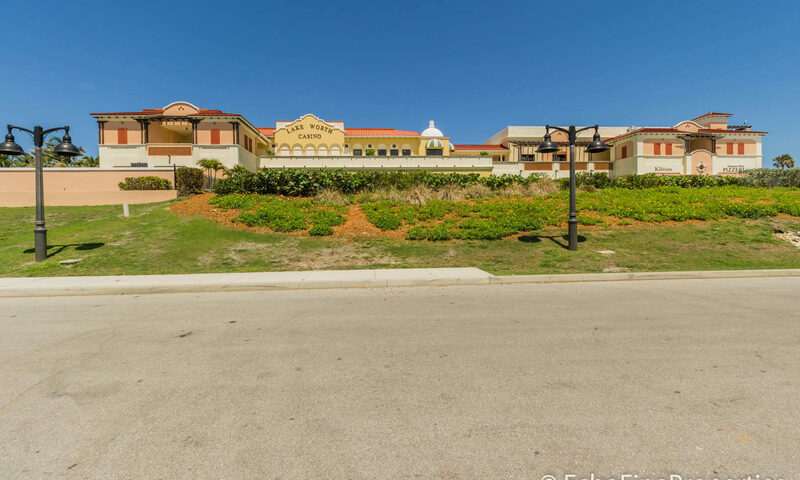 I am interested in learning more about Florida Gardens homes.